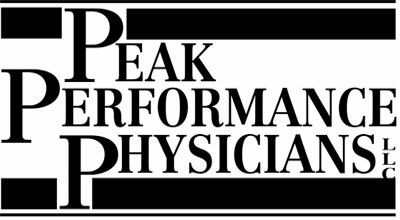 Since our inception in 1989, Peak Performance Physicians has been committed to increasing physicians’ independence, control, time and money in regard to the practice of medicine. 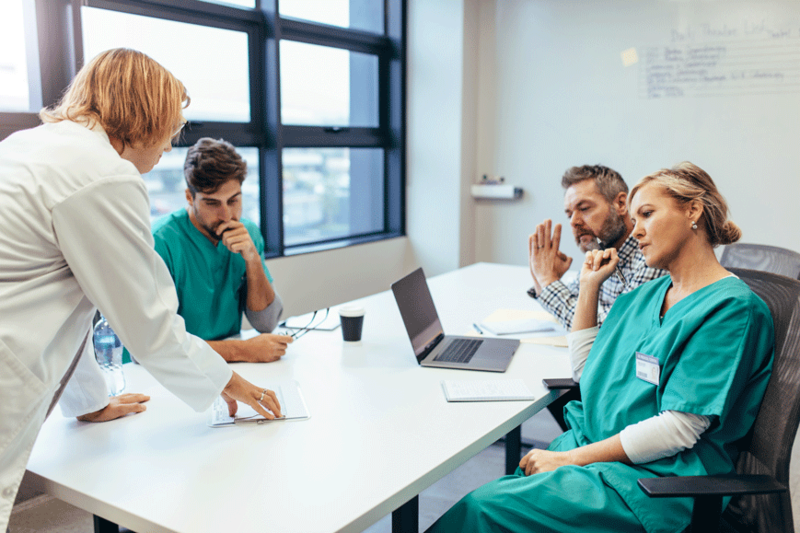 Although physician employment now represents the majority of physicians, these objectives can be achieved through either hospital affiliated medical practices (which now represent the majority of physicians) or private practice physicians. Our approach focuses on the implementation of our proprietary processes regarding “The Five Levers of Medical Practice Improvement”, those being (1) Reimbursement Systems, (2) Billing and Collection Processes, (3) Accounts Receivable Management, (4) Operations Improvement and (5) Practice Growth. These five areas create the standardization of “best practices” in terms of fundamental business objectives necessary to ensure practice success.